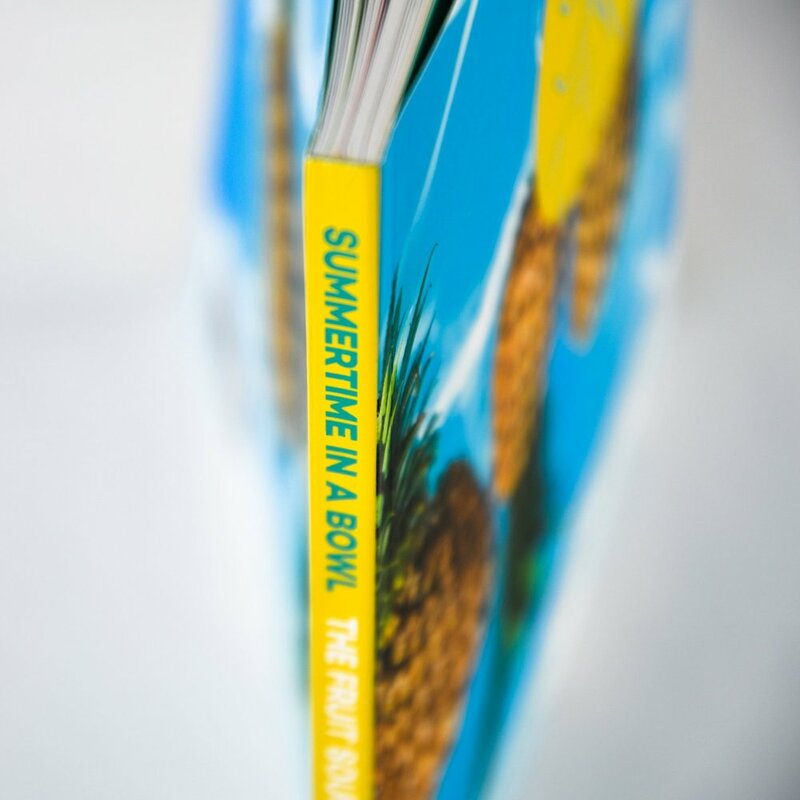 Design a collector edition conceptual cookbook. Select from food or beverage as a theme to interpret a new concept. 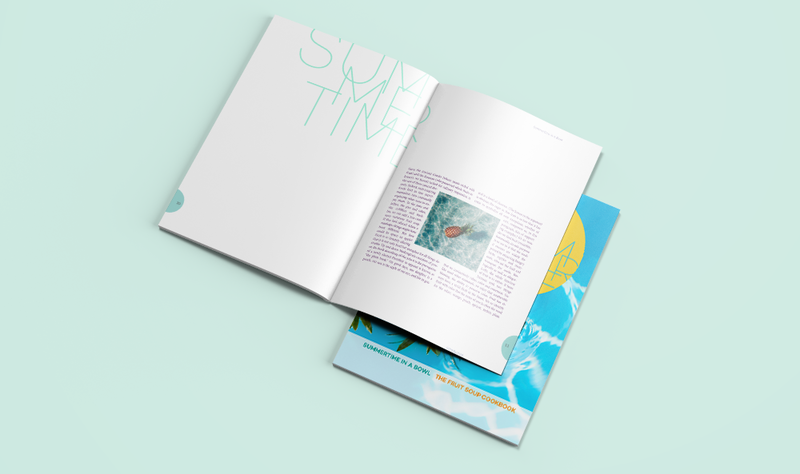 Explore the beauty of text and setting type in a highly original design, Visually create the pleasure of taste in the visual system of the book. 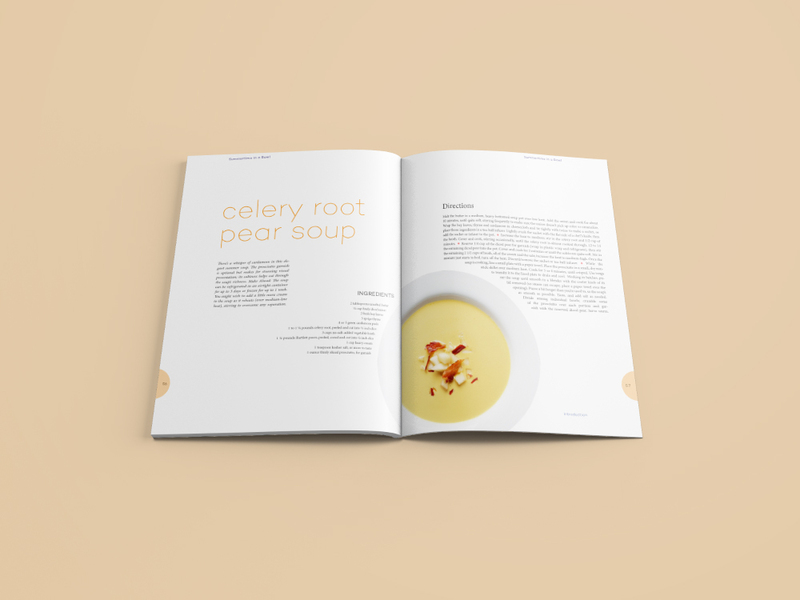 I chose to design a cookbook about fruit soups a delicious summer treat. 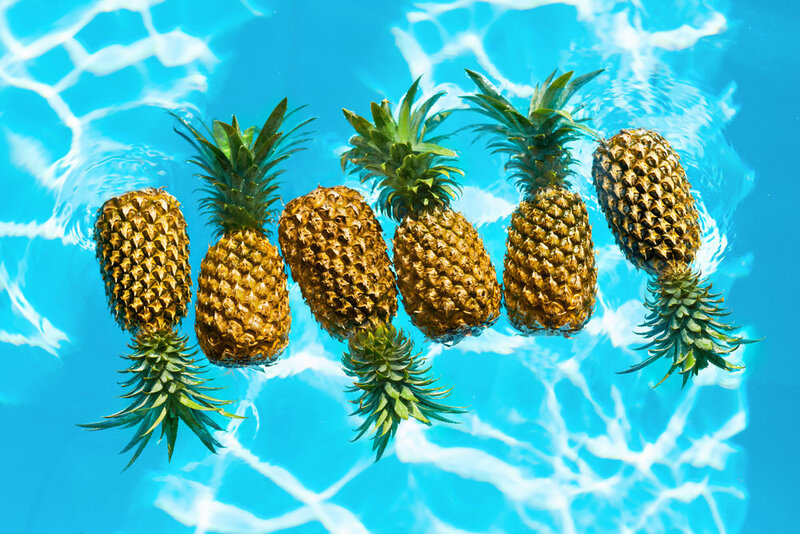 High-quality images were chosen to evoke the feel of summertime; each chapter introduces a different types of fruit soup.